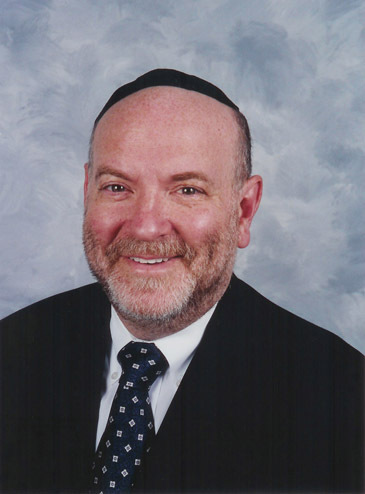 DOING YOUR DEMOCRATIC DUTY� ON SHABBOS? Timing is everything, as the question asked by the wife of the Homeland Security employee is similar to the one I planned on asking, and still will ask. In May, the Eighth Congressional District Republican Convention will be held to determine our candidates for the fall. I am a delegate to this convention and as is typical, the convention is being held on Shabbat. As a voting member, for which there are no absentee alternatives, am I permitted to attend and vote in this nominating convention? I know it is not a life/death situation, but I also know the importance of Jewish involvement in community/political affairs. I will say this, as for our local GOP, here in Alexandria: I have managed to keep major events from being scheduled either on Shabbat or holidays. I am also consulted regarding calendar events to ensure they do not interfere with Jewish holidays. I have enormous respect for anyone who is trying to juggle their commitments and obligations as a Jew while fully engaging themselves in the challenges of the real world. This situation sounds like one such challenge. I have to be a part of the Eighth Congressional District Republican Convention but at the same time observe Shabbat--what to do? Any way, you get my point. There is a way to work these things out. Of course, a political convention will never generate the kind of Shabbat atmosphere that we would hope to create on Shabbat, but Shabbat need not be abandoned simply because one is trying to fulfill their duty as a delegate. I recall the example of Senator Lieberman who often had to stay late in congress on Friday nights in order to cast important votes or participate in debates. He nonetheless always found time to recite kiddush back in his office with a few other Jewish senators. Being Jewish isn't so difficult, but living as a Jew in the modern world will always present us with challenges. There's a way to meet those challenges head-on without abandoning our Judaism.